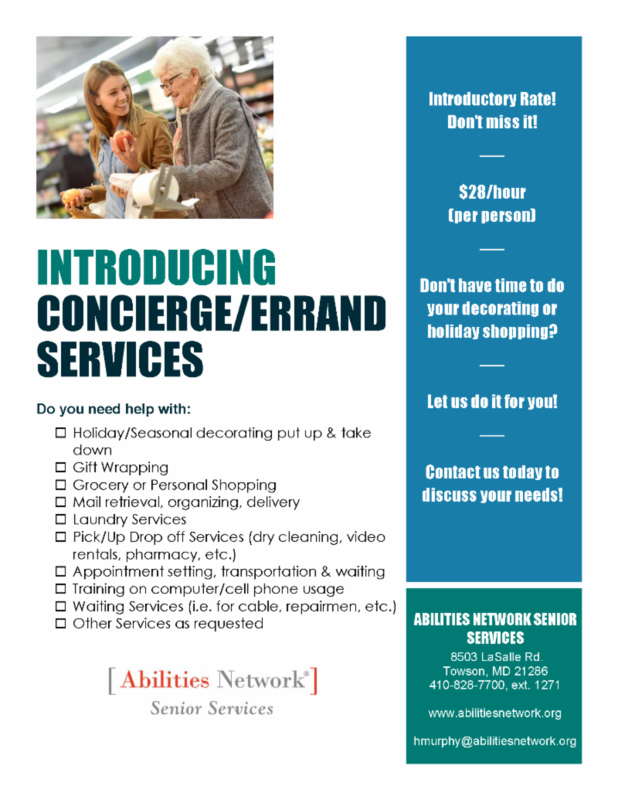 our New Concierge Errand Services! 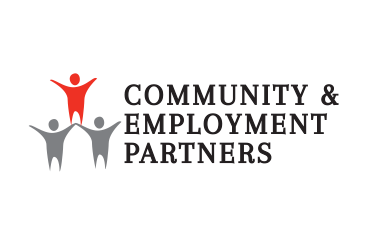 Abilities Network’s Community and Employment Partners program is designed to support adults with disabilities to live and work as independently as possible in their communities. 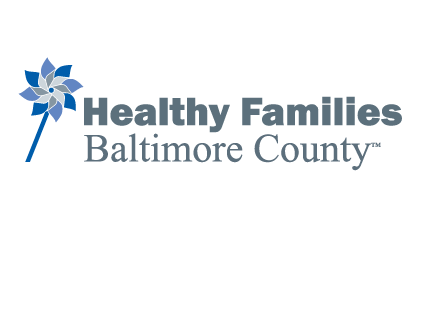 Accredited by Healthy Families America, Abilities Network’s Healthy Families Baltimore County program works with new mothers and fathers to develop supportive, enriching parenting practices. 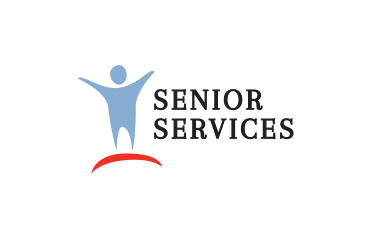 Abilities Network’s Senior Services program provides resources, educational seminars, move coordination and organizing services for seniors in the Baltimore metro area. 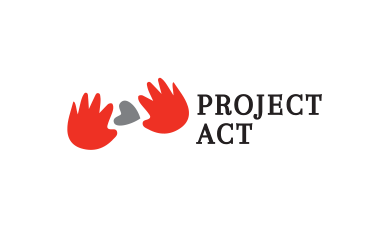 Abilities Network’s Project ACT program makes it possible for families, child care professionals and other education/service agencies to collaborate in successfully including children of all abilities.